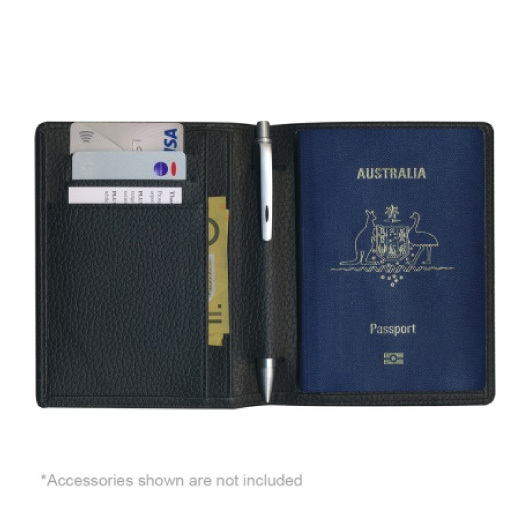 A smart passport travel wallet featuring your logo decoration. 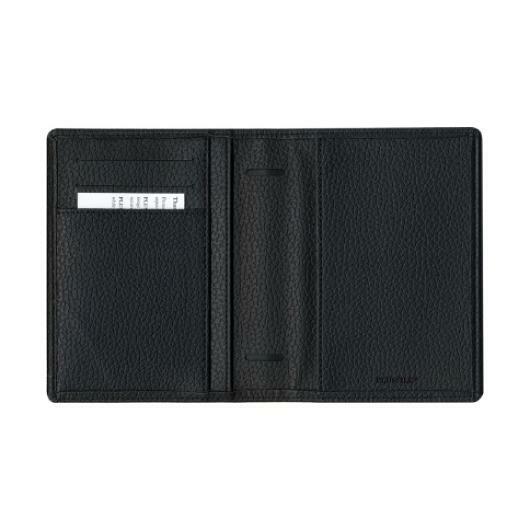 Add an extra layer of security and confidence to your travels with these smart looking RFID passport wallets made from Armonia PU. They will protect you from potential identification "skimming" with a number of features. 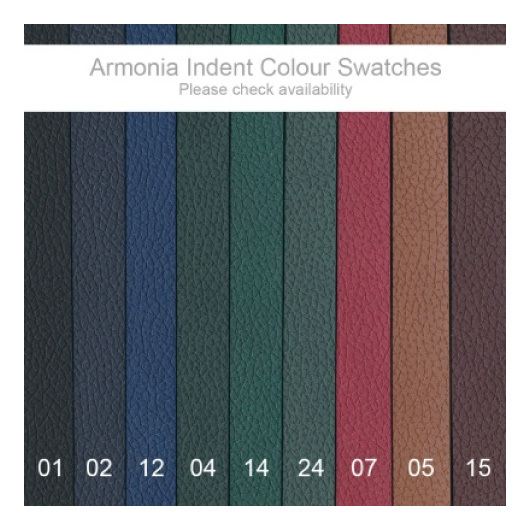 Can come with an optional 2 part gift box (additional cost) and are available in a number of additional colours indent (see image). 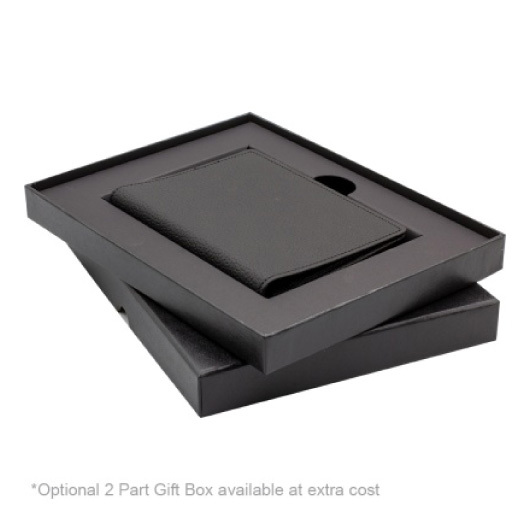 Contact us for indent pricing.